A great marketing strategy involves multiple integrated components. Nowadays, there are more marketing avenues to reach consumers than ever before. Each requires a particular approach to accurately highlight your brand values. Given all the new and revolutionary channels that have emerged in the past decade, finding the perfect combination can be an incredibly complex undertaking. With almost every brand and business adopting for aggressive, omnichannel-marketing strategies, it has become an uphill battle for businesses to choose one formula over another. Through all the noise created by competing brands, it can be terribly easy for your messaging to get lost in the shuffle. This term encompasses an amalgamation of a diverse range of marketing tactics in the realm of digital PR, SEO, SEM, content marketing, social media, and much, much more. Integrated marketing is the key to achieving widespread business goals and creating a unified path for customers to interact with your brand. Thanks to the internet, today’s consumers are exposed to more brand messaging than they know what to do with. We fully understand that the prospect of standing out in a crowded marketplace requires an extremely comprehensive and relentless approach. Ayokay has an array of knowledge and experience in different marketing channels to effectively carry out your integrated campaigns. Using our vast expertise, we will leverage your business appropriately across the web with a versatile strategy. Everything we do has the end goal of improving brand awareness, gaining leads, and ultimately, boosting revenue for continuous business growth. We use advanced big-data analytics to develop fine-tuned blueprints for effective multichannel marketing campaigns. Our efforts take into consideration each and every element of your business’s unique buyers cycle. We carefully plan our tactics in accordance with your business goals and help you achieve them efficiently. Our experts keep a close eye on emerging trends, channels, and strategies to take the necessary steps in keeping your business ahead of the competition. 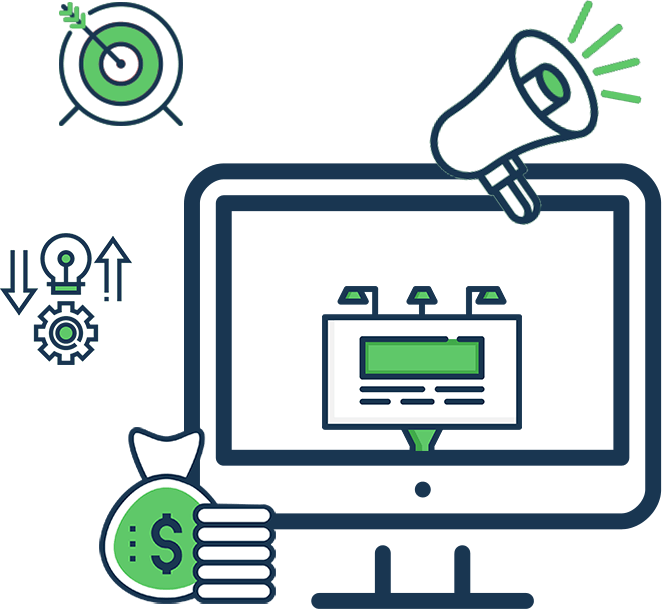 We strategically plan, execute, and measure your campaigns to offer suitable recommendations for data-driven optimization. Our team of first-rate talent is well-equipped to plan and execute an elaborate, floor-to-ceiling marketing strategy. We have a proven track record of achieving optimal results in a wide range of diverse projects. 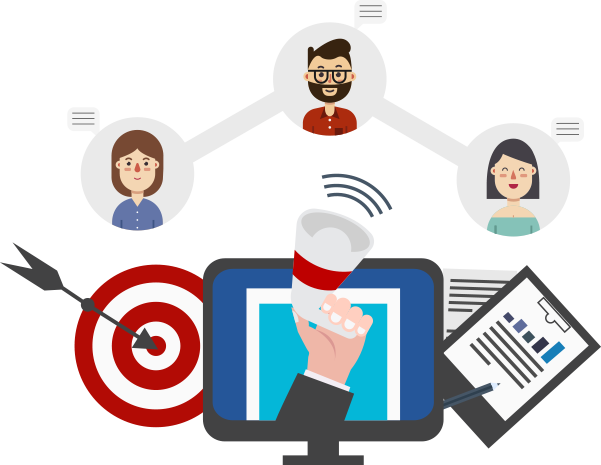 With years of hands-on experience in handling digital marketing strategies, we will find the most ideal approach to meet your business goals and beyond. Researching and identifying exactly what influences your customers to take action. Recognizing and working around the complexities attached to extensive channel integration. Creating immersive experiences for your customers. Defining the key performance indicators (KPIs) for each campaign. Rigorously tracking results in real-time for appropriate optimization. Understanding the pros and cons of various channels. Keeping your tone, voice, and messaging consistent across the board. Determining accurate budgets to bring you a healthy ROI. Predicting and planning for potential obstacles. Stay ahead of the Game with Integrated Marketing!